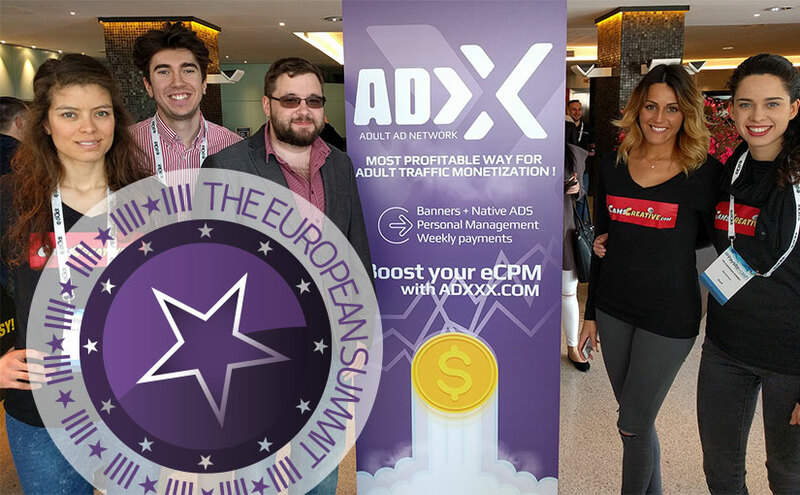 On March, 3 we still had the feeling that the AVN in Las Vegas was like yesterday, but it was time to fly to beautiful Sitges on the European Summit! This conference is one of the major networking events in the business which lasts 3 days and brings together about 1200+ attendees from all branches of internet marketing from e-commerce to nutraceuticals. Starting with the Meet & Mingle party the whole AdXXX had the feeling that is was the place to do business and to make a lot of fun. The next two days were full of entertainment, contracts, meetings and seminars – we had literally lost count of the days, because they were a great mixture of everything one can only imagine to have in a conference! We left Sitges with our pockets full with namecards, our stomachs with cocktails and our heads with great memories! Thank you Sitges, thank you ES!